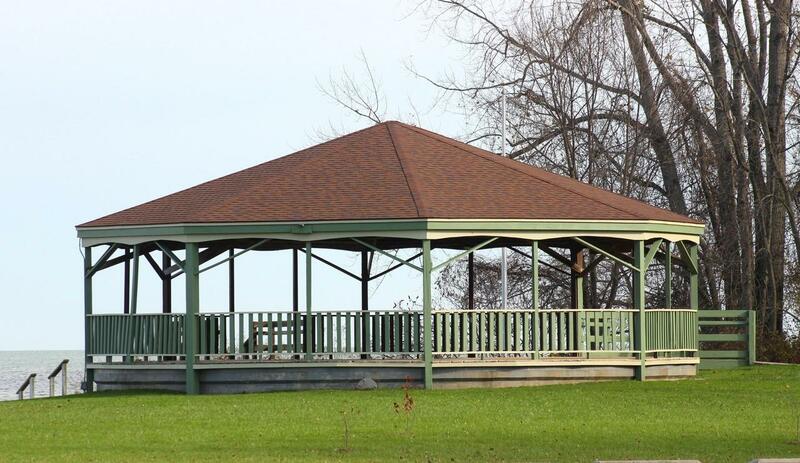 Billed as the “Gateway to the North”, Pinconning Park is just minutes east off of I-75. 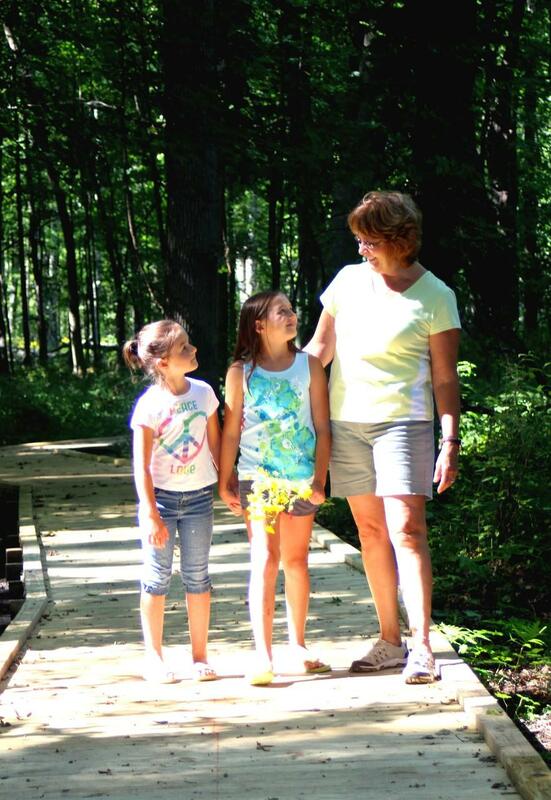 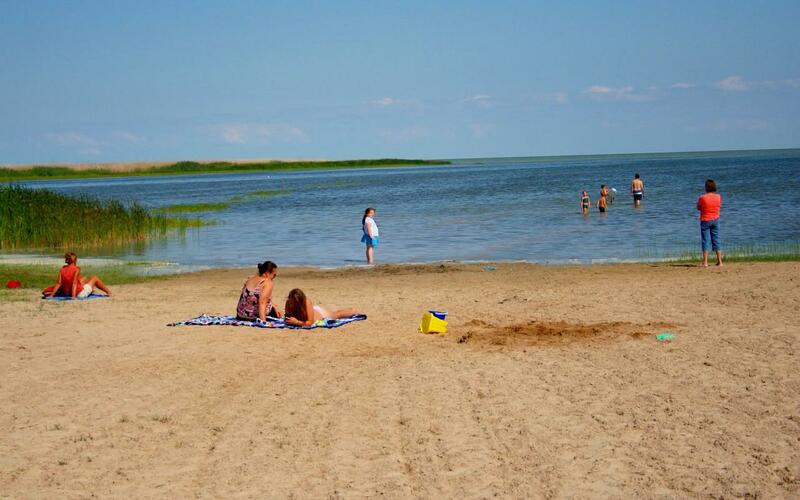 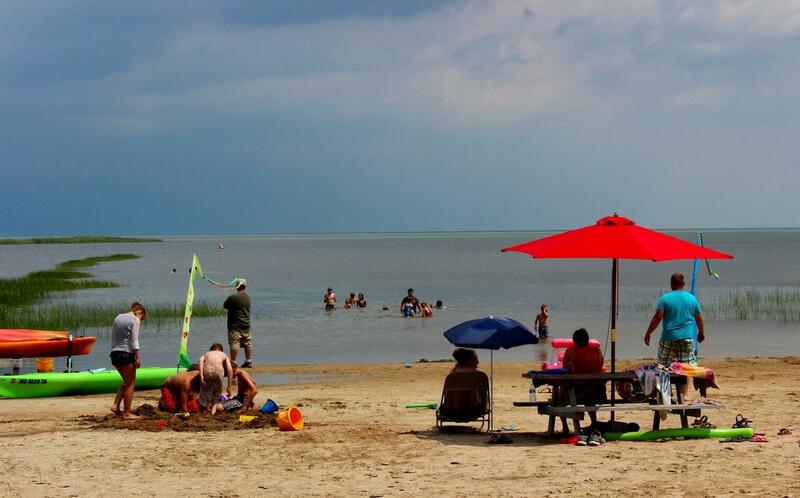 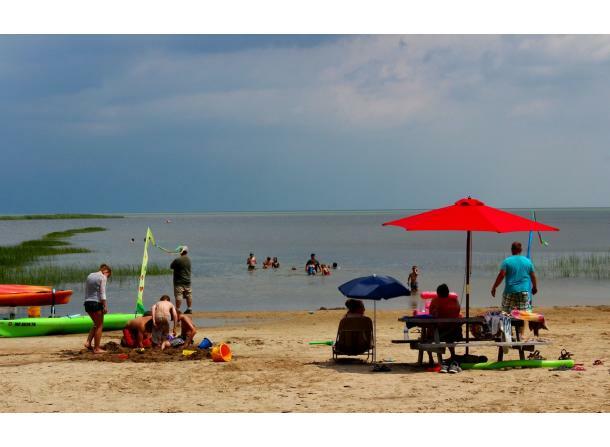 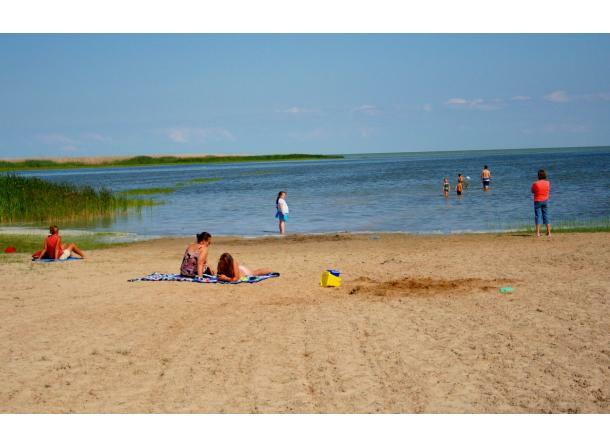 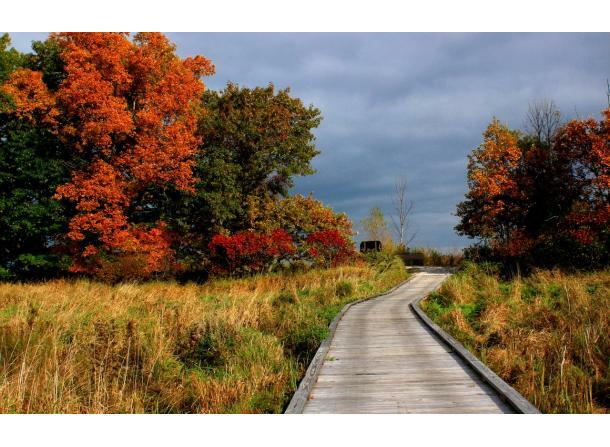 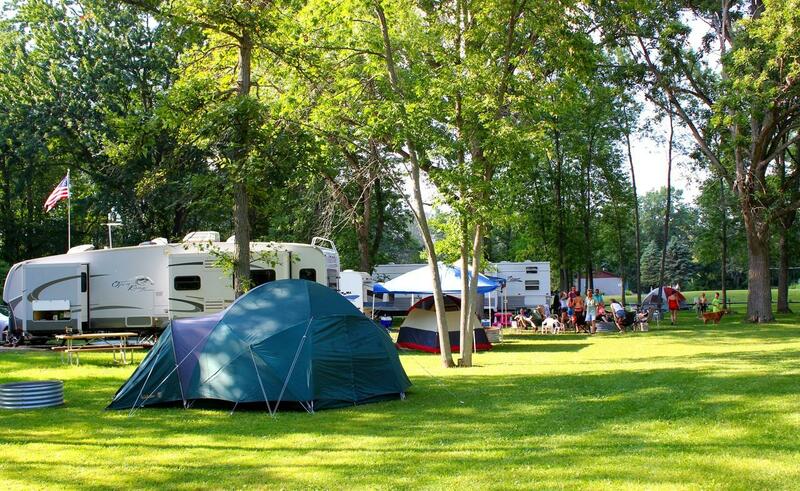 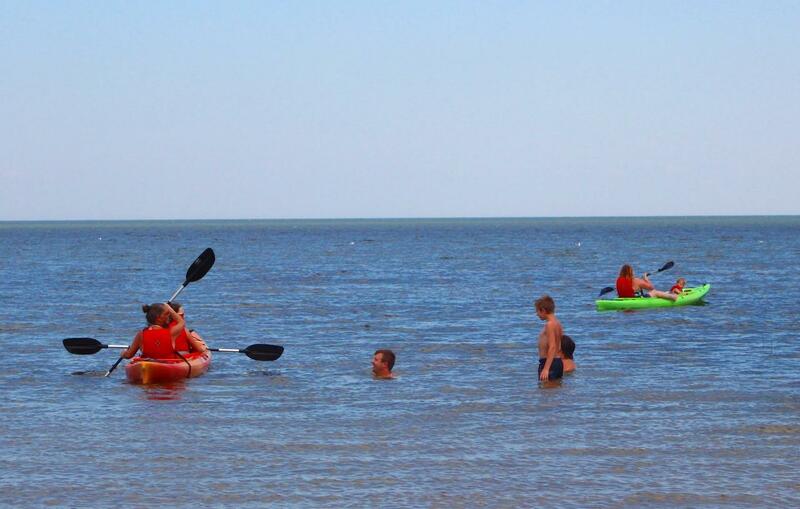 Set deep in a 206-acre hardwood forest nature preserve, Pinconning Park has evolved into a natural tourist attraction and popular campground due to its rich history, prime location along the Saginaw Bay and world-renowned walleye and perch fishery. 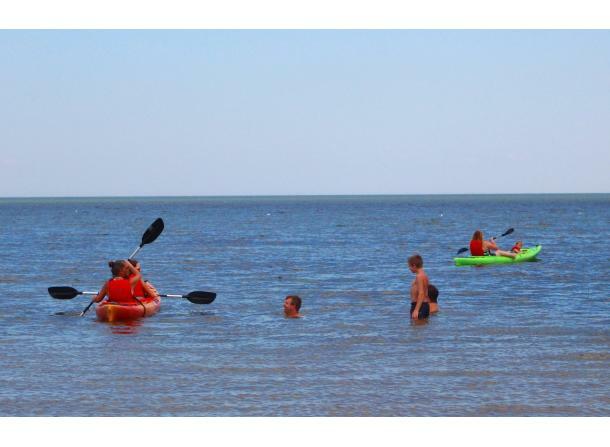 The camp ground has a Boat Launch and kayak rentals. 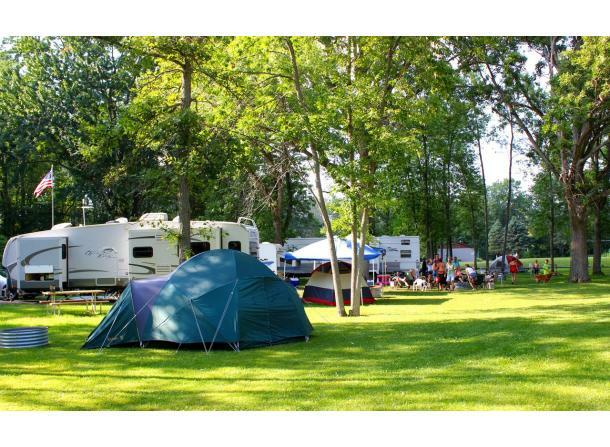 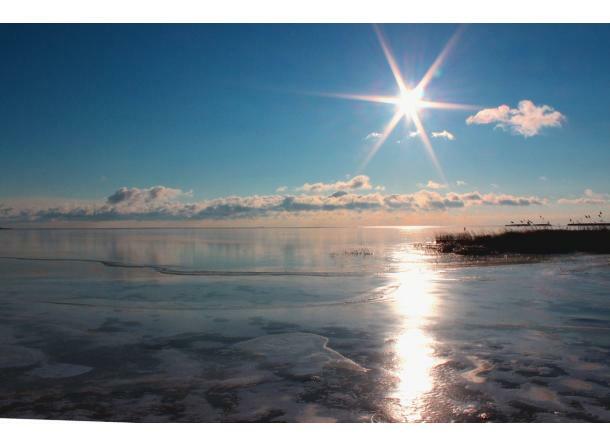 Campground features include: 62 modern/semi modern campsites, 6 log cabins and a very clean bathhouse. 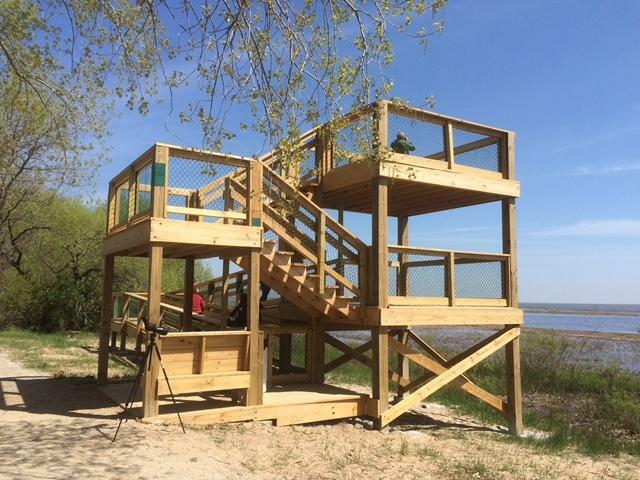 The park also offers a sandy beach with kayak rentals and an updated ADA trail and boardwalk system that winds throughout the preserve. 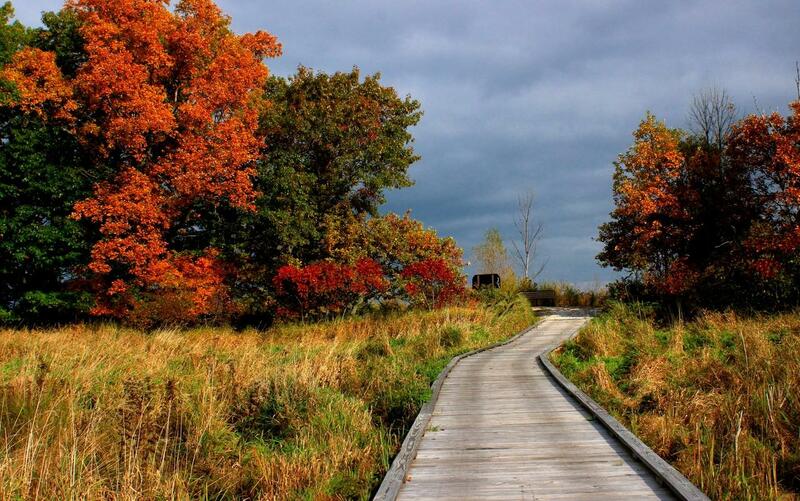 Perfect for hiking and biking. 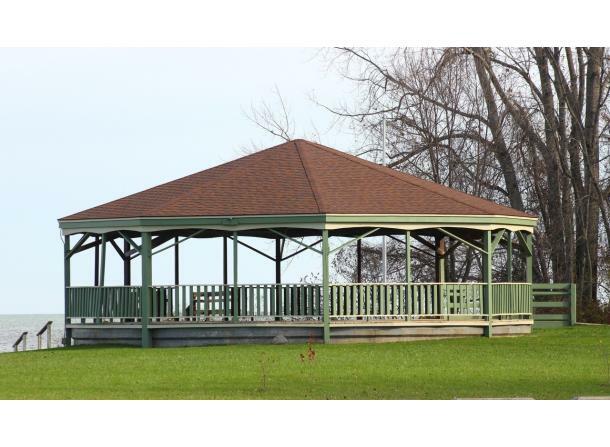 A pavilion and gazebo are available for rent for picnics, reunions, weddings, etc. 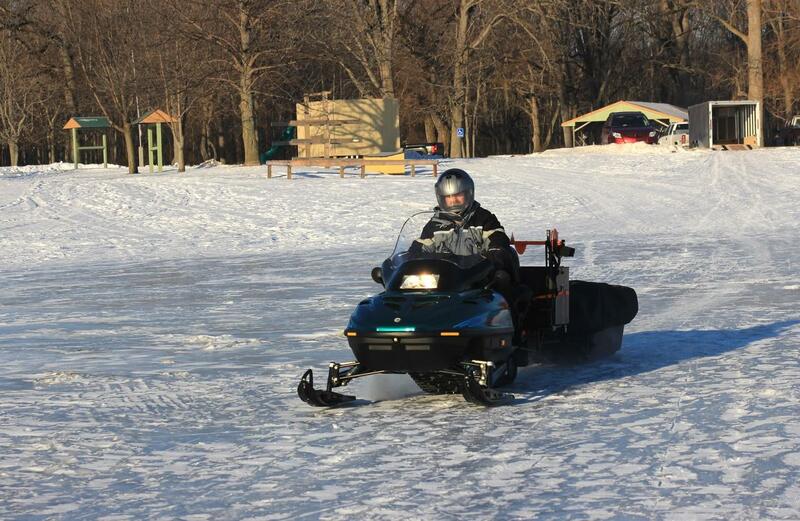 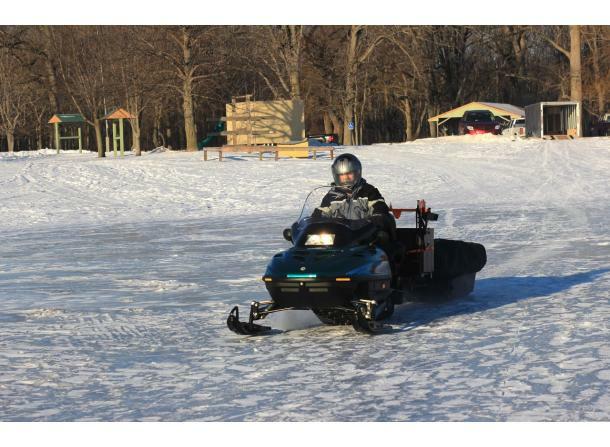 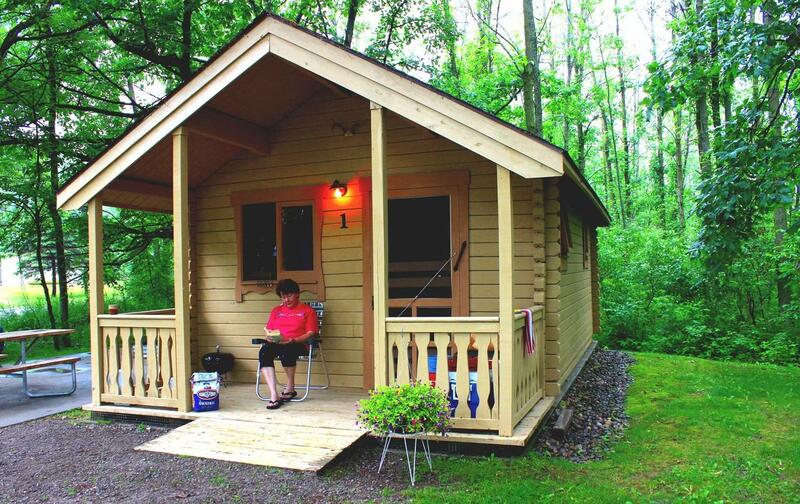 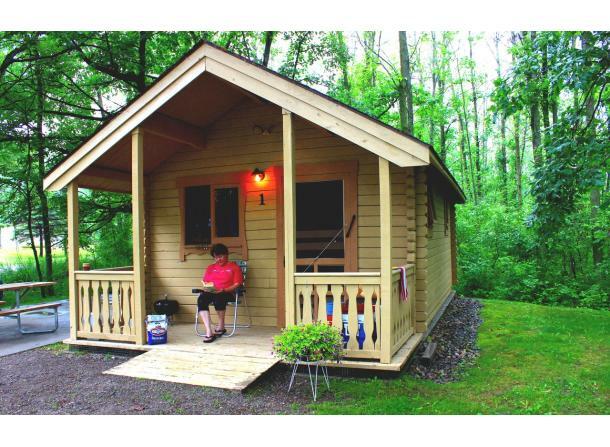 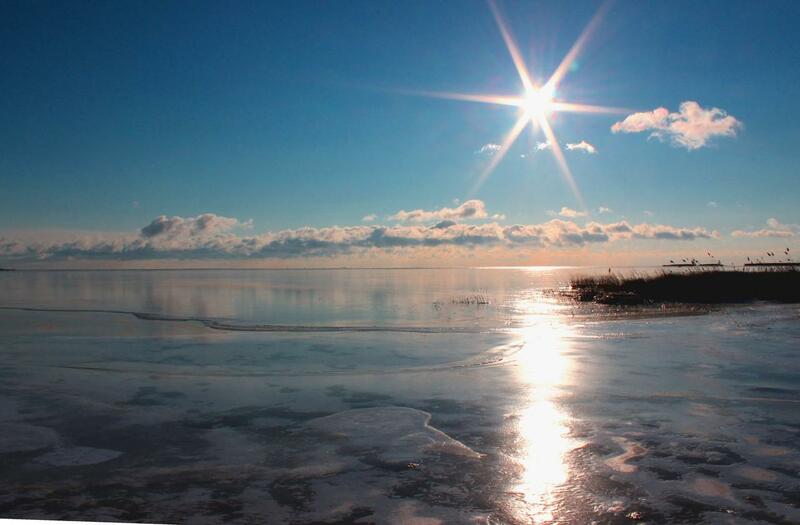 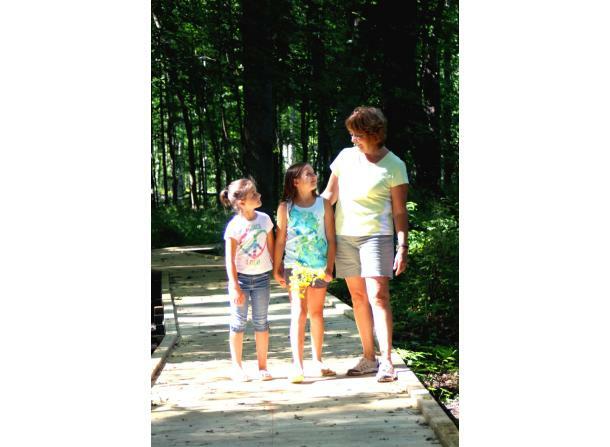 Pinconning Park and campground/cabin rentals is open year round.